This stylish ballpoint pen is the perfect gift for a Mother. 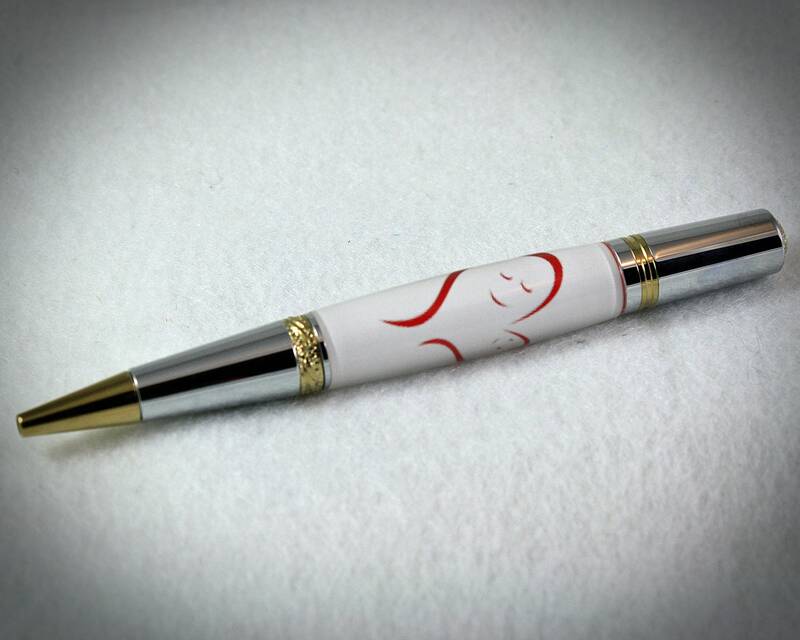 The pen bears an image of a smiling Mother and Child Heart! What a great Mother's Day or Birthday Gift! Or just give it to her for no particular reason at all other than to remind her how special she is to you.